At the Center for Venous Disease™, we focus on providing TOTAL VEIN CARE so that our patients can get the very best personalized treatment for long-term results utilizing state-of-the-art technology. Our mission statement, “We’ll treat your symptoms and touch your Heart,” is the cornerstone of our daily interaction with patients. 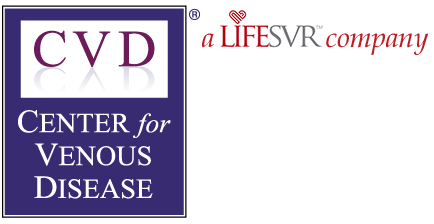 The Center for Venous Disease is the premier group for the treatment of vein disorders in the Southwest region, with offices in Gilbert, AZ, Glendale, AZ, Tucson, AZ, Santa Fe, NM, and El Paso, TX. Contact our offices today and take a step closer to relieving your chronic leg condition. A step closer to treating painful and unsightly legs.